In January 2018, UTZ merged with the Rainforest Alliance. End 2019 we will publish our new certification program, bringing together and building upon the best of the current UTZ and Rainforest Alliance systems. In the mean time companies can continue to submit UTZ labeling approval requests for at least three years after the publication of the new certification program in 2019. Find more information about the development of the merger here.  Why join the UTZ program? Consumers are increasingly demanding to know where their products come from, and that they have been sourced in a responsible manner. Joining an internationally renowned certification scheme shows your customers your commitment to both people and the environment, and helps create a world where sustainable farming is the norm. Certification as part of a sustainability program involves people at all stages of the supply chain. Together they invest – directly or indirectly – in farming practices that lead to a better future for farmers, helping you to build a good quality, reliable supply at competitive prices. Working with UTZ provides independent assurance of your sustainable sourcing strategy, and contributes to more sustainable supply chains for producers, manufacturers and retailers. Research shows* that 72% of consumers expect businesses to take care of the planet and society as a whole. This means that the majority of your customers will expect that from you. A huge step towards this is providing products from environmentally and socially responsible sources. With UTZ, sustainable products can be traced throughout the whole supply chain, so you can easily assure your customers that certified products are linked to certified sources. Traceability is one of the foundations on which UTZ certification is based. All certified members, from the farmer to the last buyer, register their sales and processing activities of pure certified products in the UTZ traceability system. In this way the UTZ labeled consumer-end products are all linked to a sustainable source. The cost of UTZ certification differs per commodity. Find out what the costs are applicable for your company. Thousands of companies all over the world have increased the trust of their customers, and the quality and reliability of their supply chain, thanks to their involvement with UTZ. You can achieve the same. * “From Marketing to Mattering”, a consumer study by Accenture and Havas Media Group (2014) among 30,000 respondents in 20 countries. IMPORTANT UPDATE: As of December 3, 2018, we are implementing the mutual recognition of the Chain of Custody certification process, available to existing Chain of Custody certificate holders of either of the current standards, UTZ or Rainforest Alliance. This means that companies can work with both Rainforest Alliance and UTZ certified products, by having one Chain of Custody certificate in place for either one of the current programs. This change is being rolled out with the goal of reducing the administrative costs for companies, as well as streamlining the audit process to reduce the burden of being dual certified. For more information and to take advantage of this opportunity, click here. For more information about the merger and how companies will benefit, find here our Q&A. In this section you will find all the relevant documents necessary to become an UTZ certified company.